The timing of the launch of the OnePlus 3T puts it in direct collision with the Pixel phones, considering the specifications as well as the price. The OnePlus 3T launch seems to present a strategic assault on the Pixel phones, especially due to the timing of the launch. It seems to be directly pitted against the Google phones. The previous version, the OnePlus 3, was one of the best Android phones, especially considering its specs the great user experience and the price. The OnePlus 3 was pretty much a flagship killer and the one that succeeds it now, the OnePlus 3T, is almost the same, though with a few differences. There is no news on whether the 3T version will replace the 3 version or whether the OnePlus 3 will continue to be offered. The OnePlus 3T continues to have the same aluminum design, with gunmetal as well as soft gold variants available. The phone looks the same as its predecessor and has similar dimensions and weight. Almost all the accessories that worked with the OnePlus 3 will also work on the new OnePlus 3T as well. It comes with a 5.5 inches Optic, AMOLED display screen of 1920 x 1080 pixel resolution and has a camera of 16 MP, similar to the previous OnePlus 3. However, there are differences in the internals. The new device comes with a more powerful processor, the Qualcomm Snapdragon 821 and not the 820, though the RAM remains the same at 6 GB. The battery has been increased to 3400 mAh, higher than the 3000 mAh of the OnePlus 3. The bigger battery can now be charged up to 60% within a matter of half an hour. 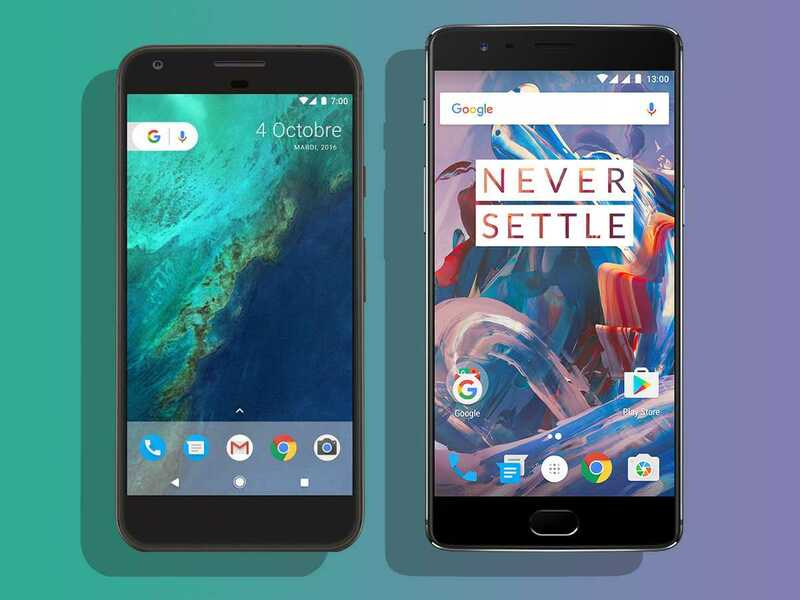 Though it might seem that the OnePLus 3T and the Pixel XL phones fall into entirely different categories at first glance, there are some similarities that could call for a comparison. The two devices run on the same process and have similar display, though the Pixel XL comes with higher resolution. The battery size is the same. However, the OnePlus 3T comes with a camera of higher MP but with only basic storage options. This is exactly why the OnePlus 3T can be considered as a flagship killer, as it offers similar specifications as the Pixel XL and a similar user experience as well. Both the phones have been selling well and the OnePlus 3T could very well be attracting the same people who find the Pixel XL devices attractive. Both the phones seem to be among the best Android offerings of the year and it is not easy to pick one from the other. The two phones stand out by themselves, but they target different market segments. 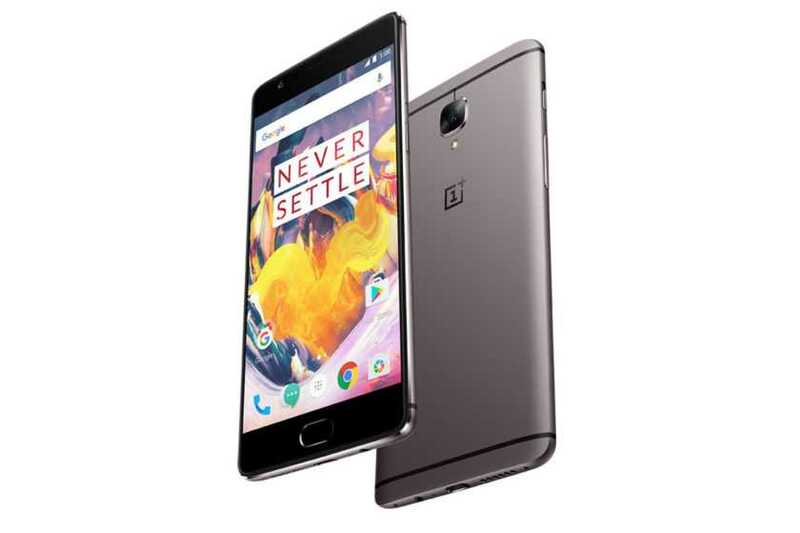 The 3T is a revamped version of the original OnePlus 3 and offers top specifications packaged in an affordable price. The Pixel XL is well designed, but seems to be a little pricey. However, it can be acceded that the Pixel XL offers a better performance compared to the 3T, though both the phones come with the same chip. All said and done, it is Google’s marked Android flavor against OnePlus’s customized skin.